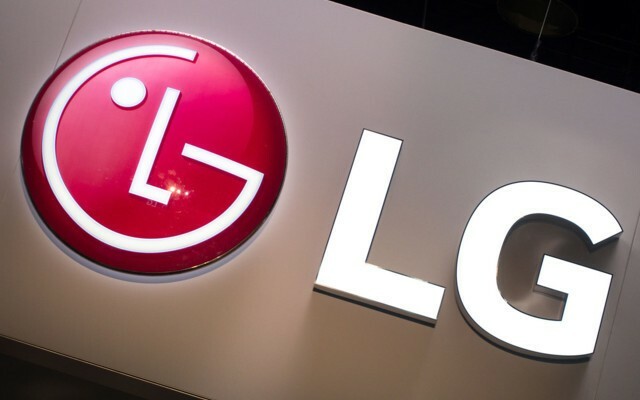 Electronics giant LG is coming up with a Windows Phone OS based smartphone. The device is named Lancet. It was spotted on the company’s website a few days ago and the listed availability was May 21, 2015 in the US. Lancet has low-mid level specs. It is powered by a 1.2 GHz quad-core Snapdragon 410 SoC, coupled with 1 GB RAM. The device sports a 480×854 resolution, 4.5 inch display. It has 8GB of internal memory which is expandable upto 32GB. A 2,100 mAH battery keeps the phone running. The phone also features an 8 MP primary camera with a 0.3MP VGA selfie camera. The phone will be running Windows Phone 8.1 OS. The phone also has some LG goodies added to it, like the KnockOn feature (double tap to wake or sleep) and Gesture shot for the easy use of its camera. Hey Buddy!, I found this information for you: "LG Updates: To Announce A Windows Phone Next Week In India". Here is the website link: https://smp-blogs.com/lg-updates-to-announce-a-windows-phone-next-week-in-india/. Thank you.